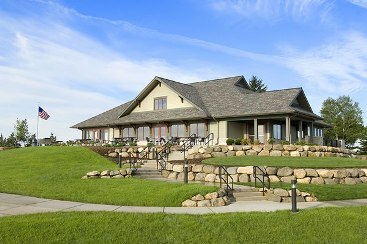 Blackhawk Country Club, is a Private, 18 hole golf course located in Madison, Wisconsin. 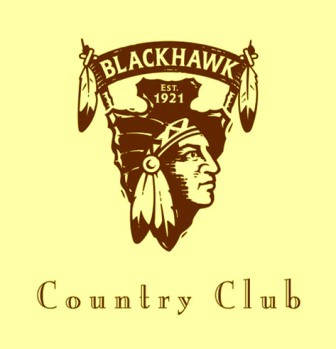 Blackhawk Country Club first opened for play in 1921. 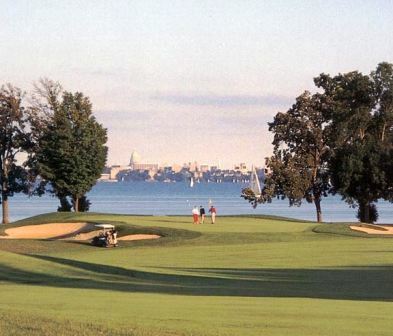 The course overlooks Lake Mendota and the wooded rolling hills and countryside. A temporary course opened quickly for immediate play with Charles H. Mayo, a Chicago golf course architect designing the first nine holes. J.C. Hackbarth designed the second nine. 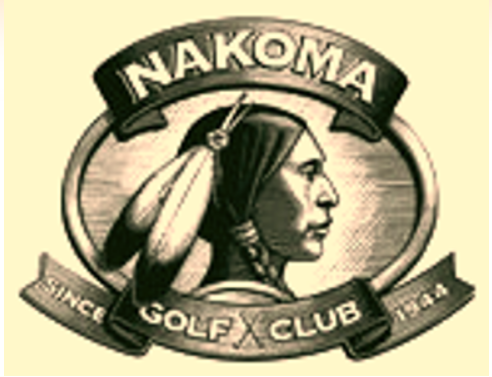 In 1936, famed Philadelphia golf course architect A.W. 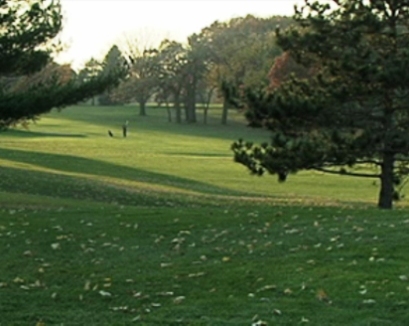 Tillinghast developed a master plan for the renovation of the course. After completion, eleven of the eighteen holes were changed to make the course layout more challenging, more playable, and above all, more beautiful. 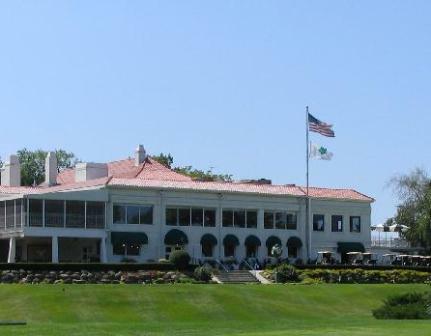 From 1975 to 2005 Richard P. Nugent served Blackhawk Country Club in the capacity as golf course architect. Yearly rennovations were made under his guidance. The greens are small, fast, and undulating. Mature trees line the fairways. Man-made ponds come into play throughout the course.